Debut Date 27 Sep 1928. Catcher 20 Years. Manager 17 Years. Hall of Fame. Inducted 1977. He spent his entire life in baseball. After retiring he enjoyed golf and attended the World Series a week before he died. At age 93 he was the oldest living Baseball Hall of Fame member. 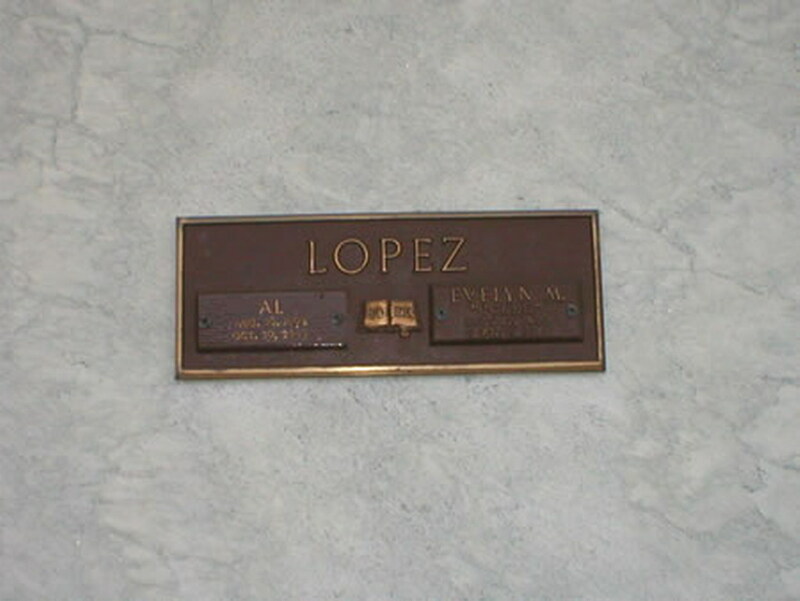 In 1995 he was inducted into the South Atlantic League Hall of Fame. Died after suffering a heart attack at his son's home two days earlier. Last Updated 5 Jul 2009.